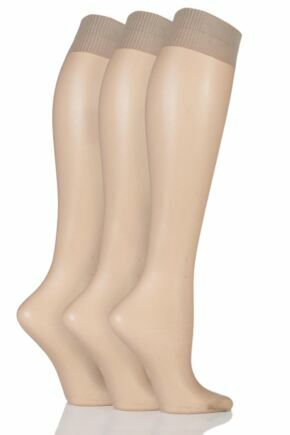 Enjoy the highest levels of comfort, fit and performance in a pair of luxury Aristoc knee-highs. Aristoc is a great British heritage brand with its roots firmly set in the Midlands, using cutting-edge technology and materials to create quality, on-trend hosiery. Browse our collection of beautiful Aristoc knee-highs here.